Charming and challenging platformer Ori and the Blind Forest is getting a definitive edition on PC. It will include lots of lovely new content and, thankfully, some difficulty tweaks. While Moon Studios wasn’t specific on exactly how the difficulty will be toned down, a short exchange on Twitterconfirmed the fix. 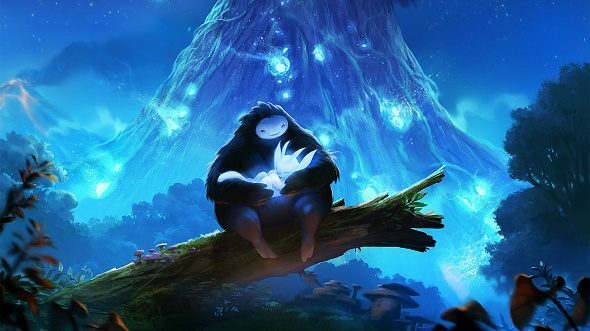 Set for release this “holiday season” Ori and the Blind Forest’s Definitive Edition will be available as an upgrade to owners of the original version for a “very comfortable price” according to the company on Facebook.